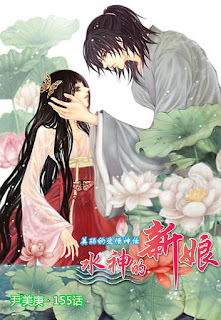 Shojo-Manhwa Scans: Transferring to a New Forum! We've decided to move to a different forum host due to many technical errors. Problems included unable to have access/get into the forum and blocking off users randomly. We had to manually move forums and threads. We didn't transfer personal threads or posts made by members. (You can still refer back to the old forum & copy your old threads to the new forum). All of us have to register as a new user. Members: Your number of posts in the previous forum will not be forgotten. Staff: If you decide to use a different username, identify who you are! If you already made an account with fanbb.net, you don't need to make another one. is there any link to the new forum? What should I do?? Should I make myself a new profile?? How come i can't access the new forum?